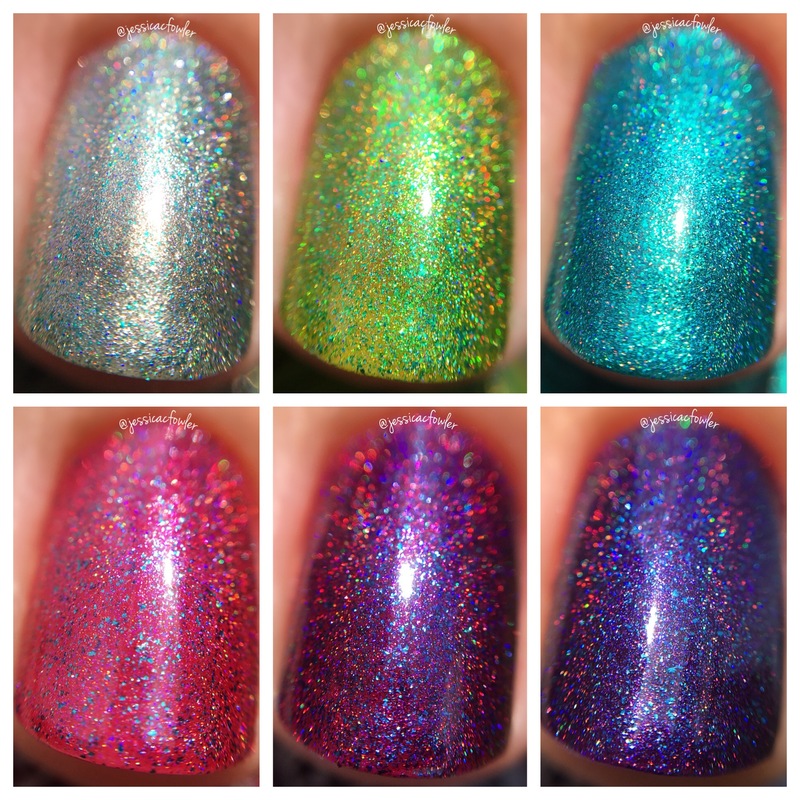 Leesha's Lacquer's Beachy Keen Collection will be releasing on Friday, July 27 - they are a set of five ultra-holo shimmers in soft summer shades. 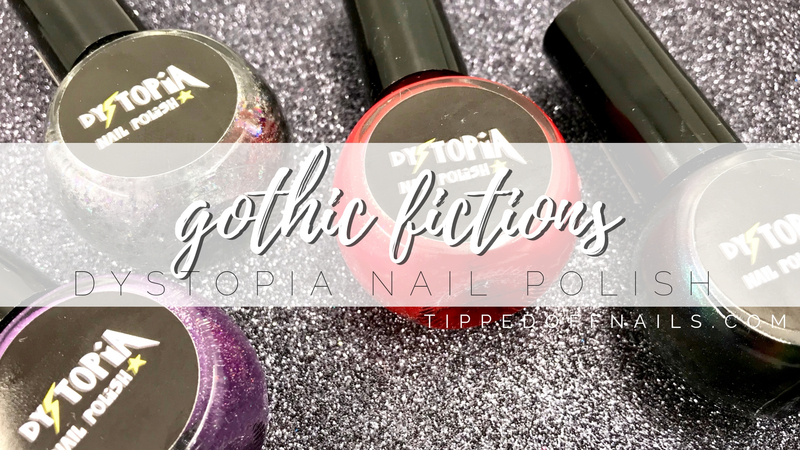 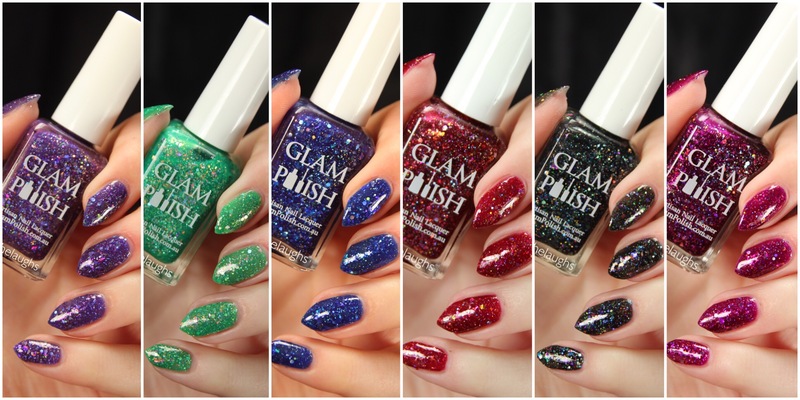 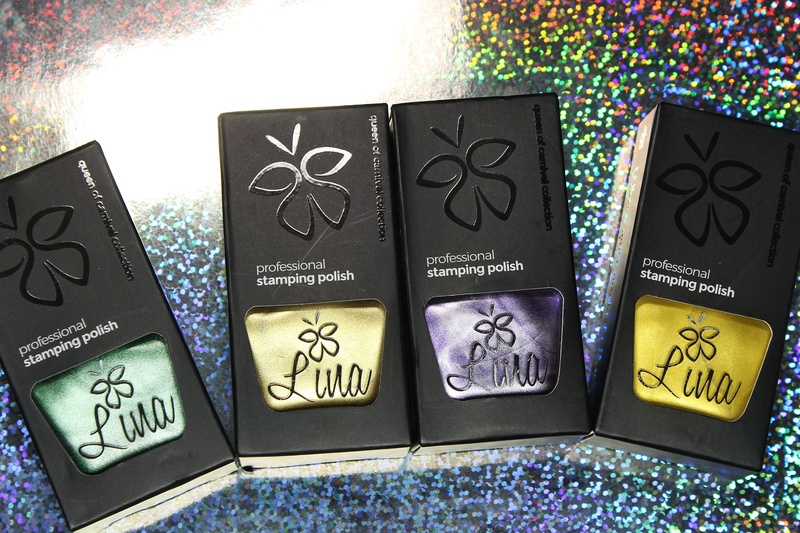 With a nice shimmer effect and fiery holo in the sun these are great for enjoying the outdoors this summer season! 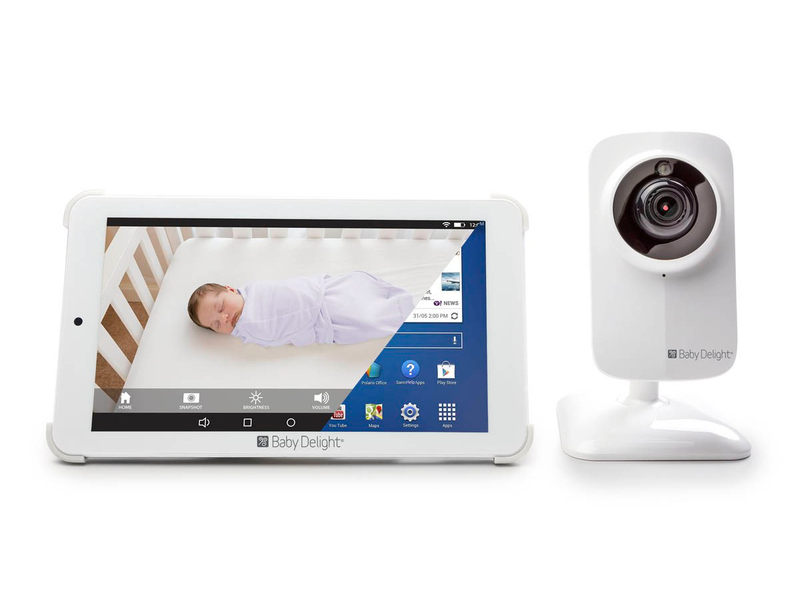 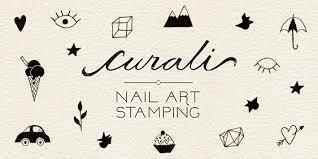 Let's have a look. 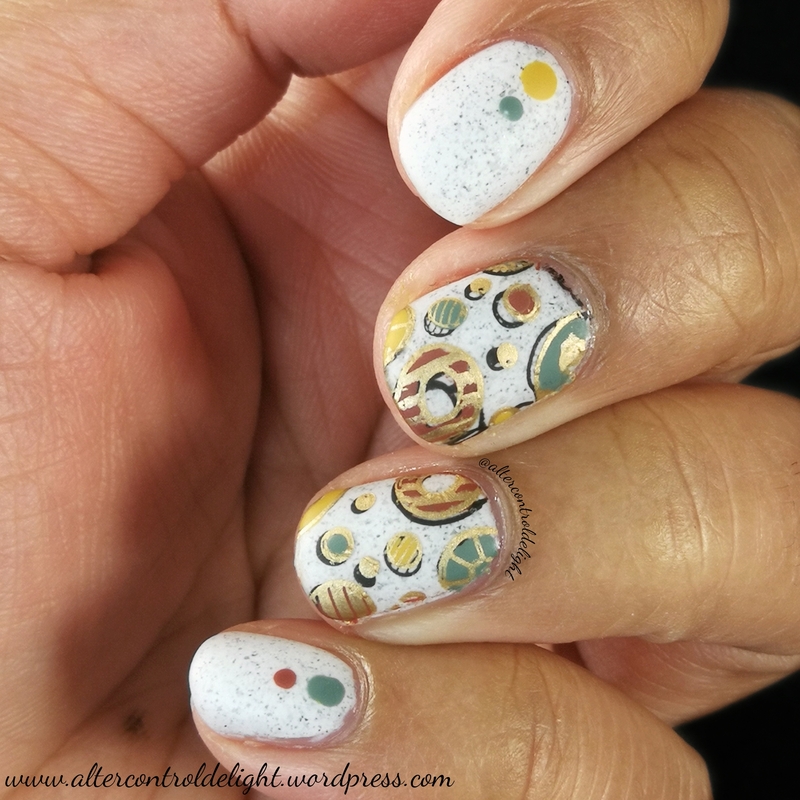 First of all, the formula on these was similar. 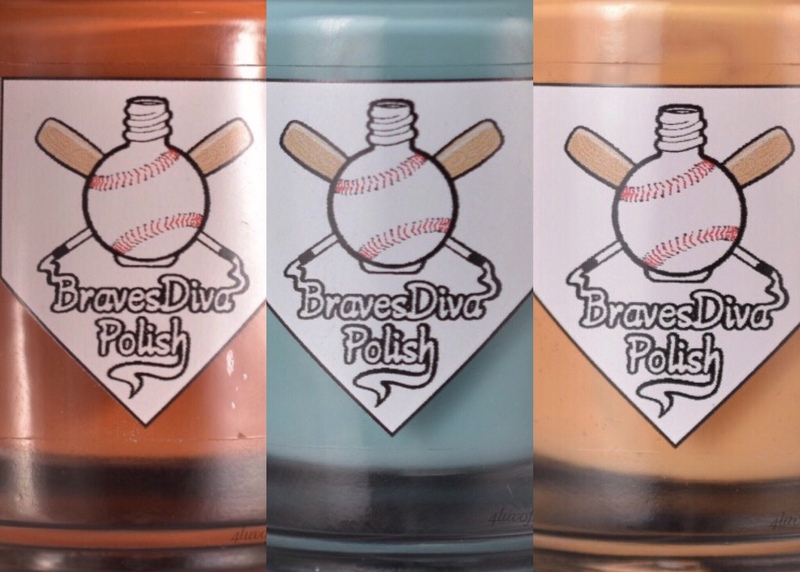 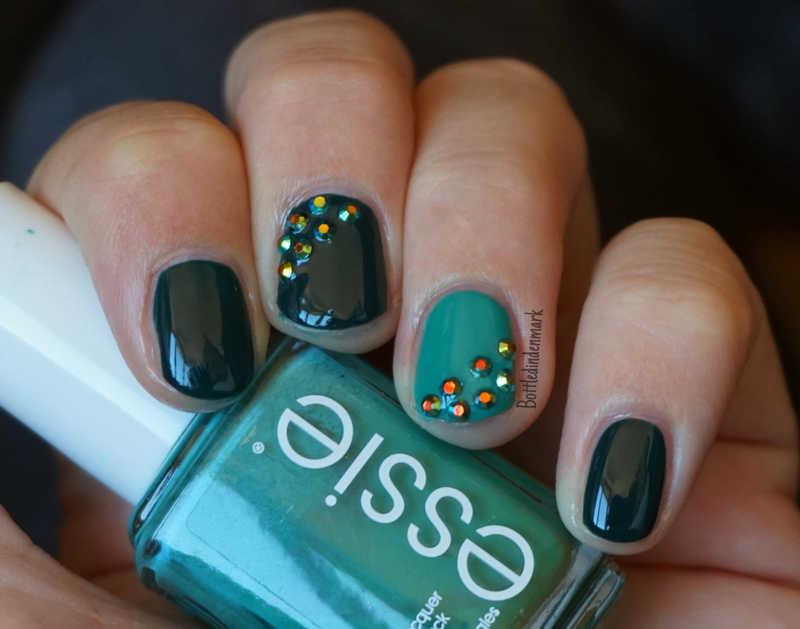 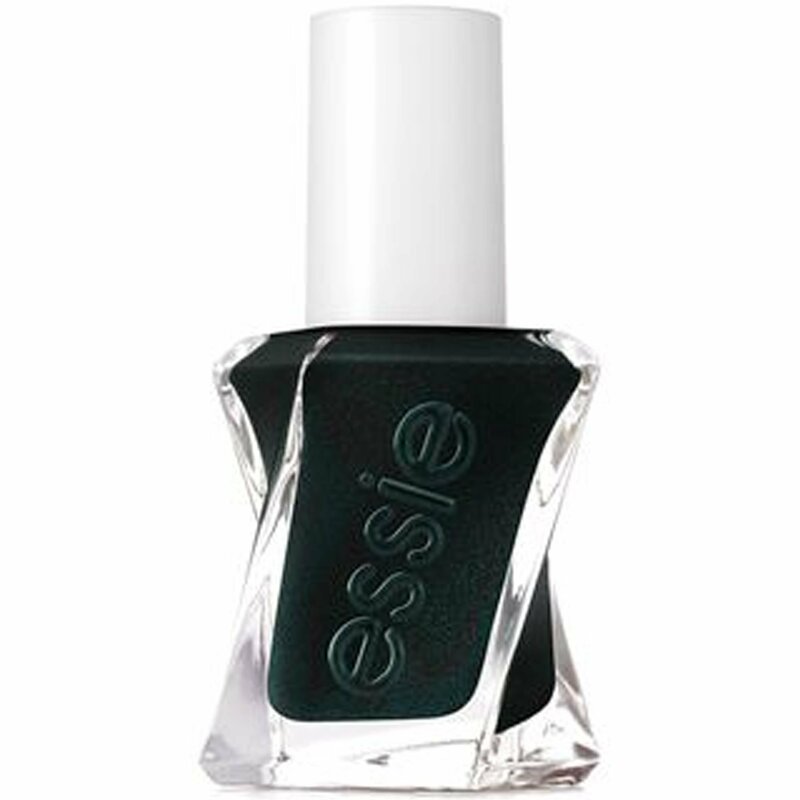 Two or three thin coats cover nicely and the polishes dry quickly and streak-free. 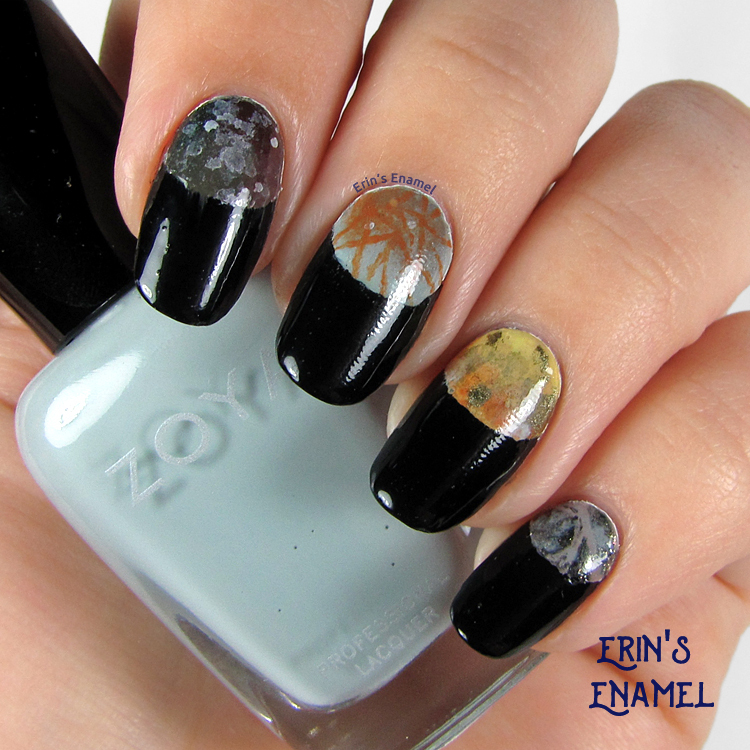 As with any shimmer, I recommend thin coats for the smoothest look. 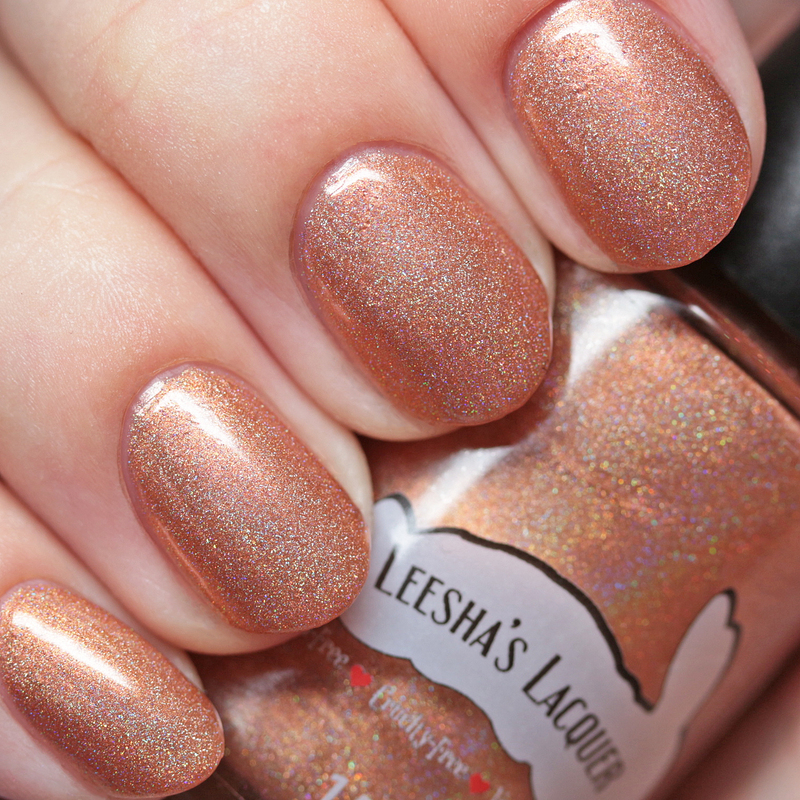 Leesha's Lacquer Ah! 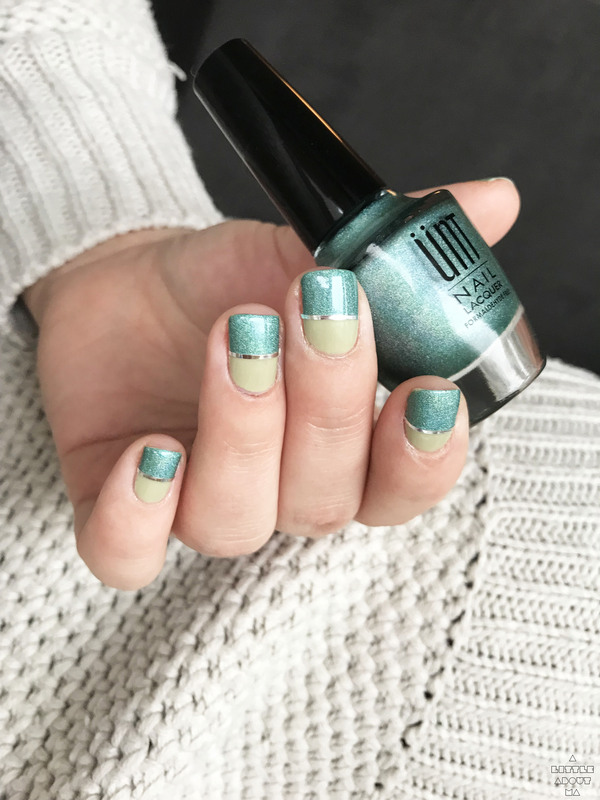 I Touched the Seaweed! 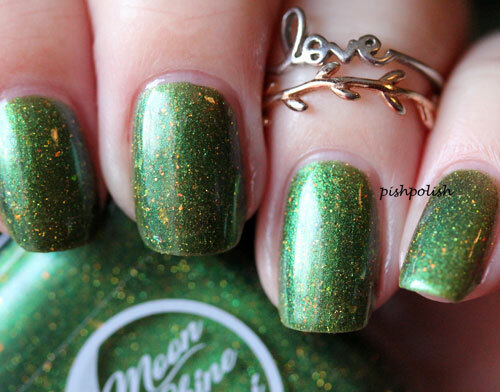 is a light asparagus green linear holo shimmer. 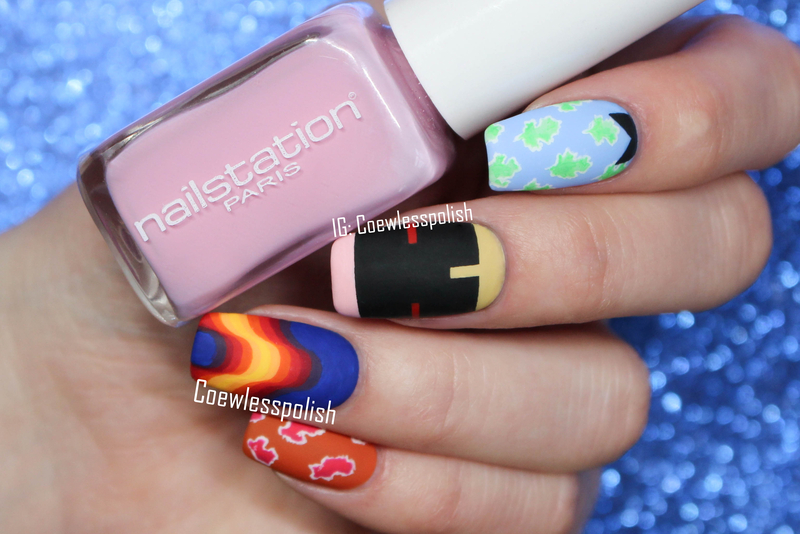 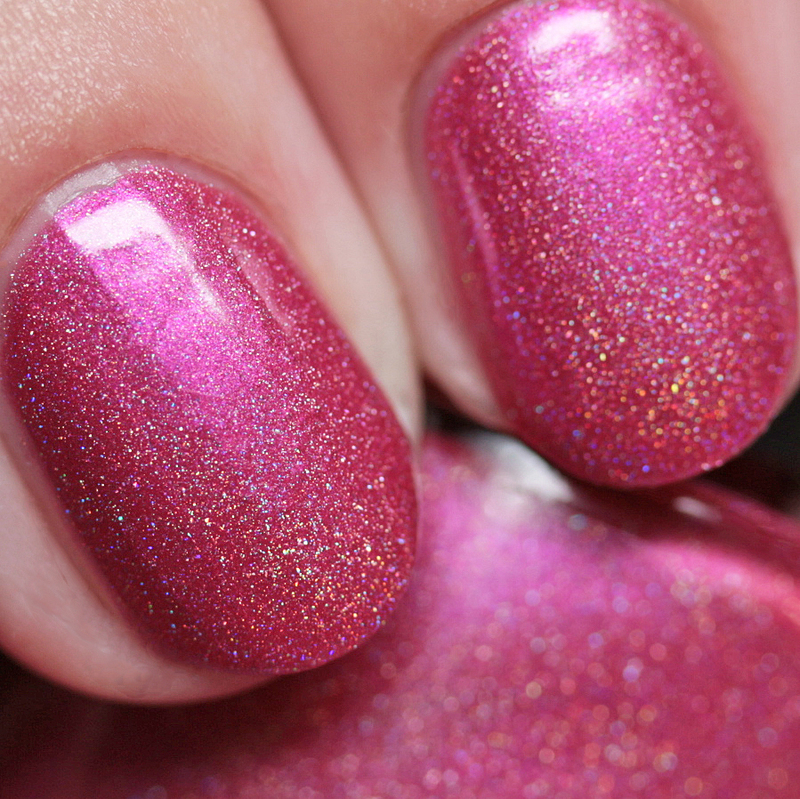 Leesha's Lacquer Flamingo Floaty is a Barbie pink linear holo shimmer. 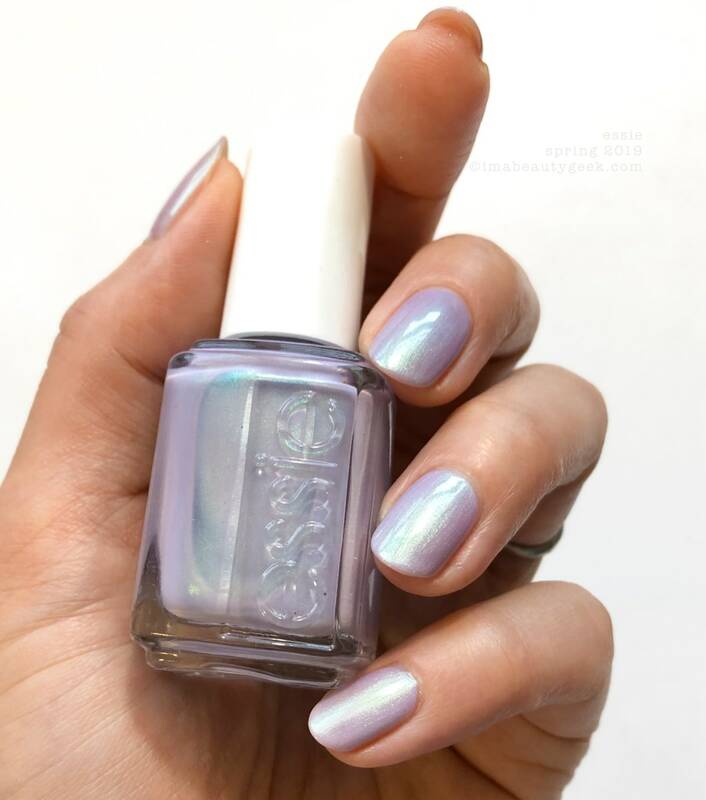 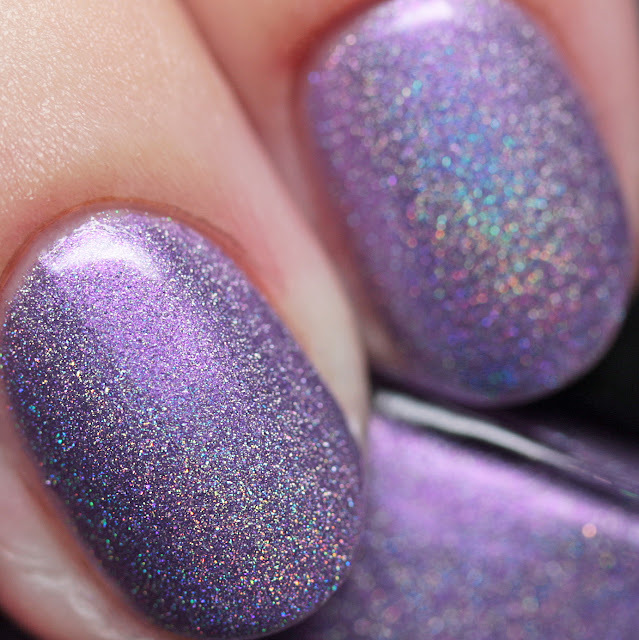 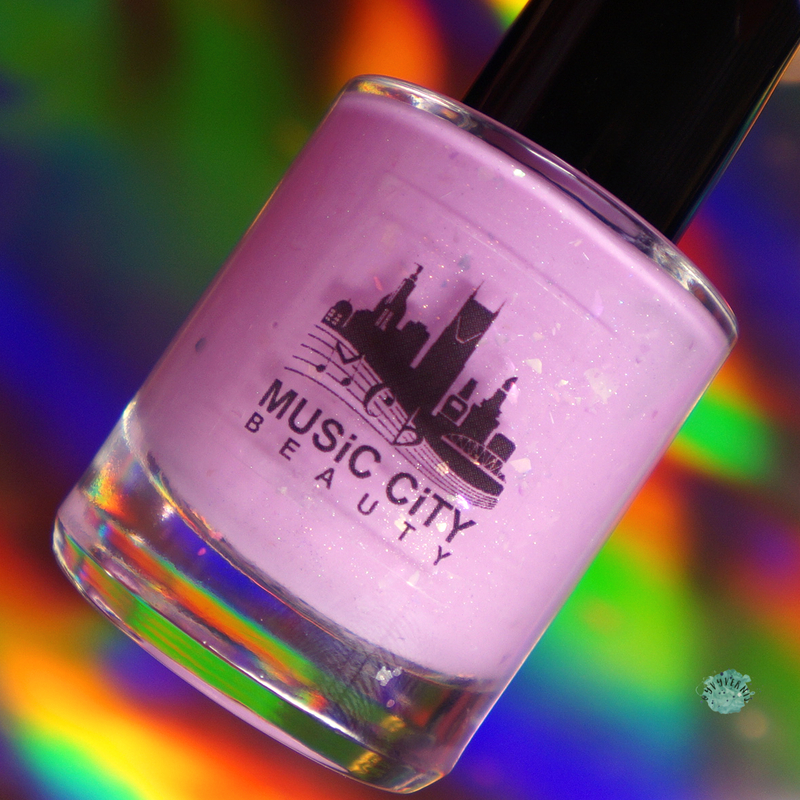 Leesha's Lacquer Flippy Floppy's is a lavender linear holo shimmer. 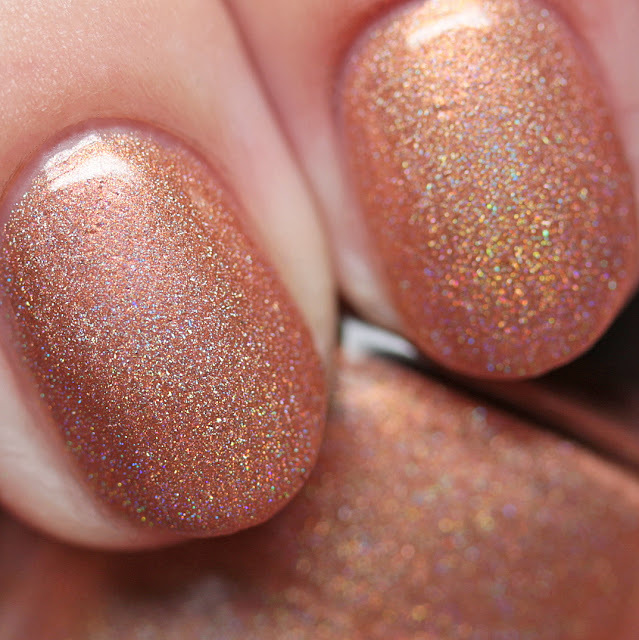 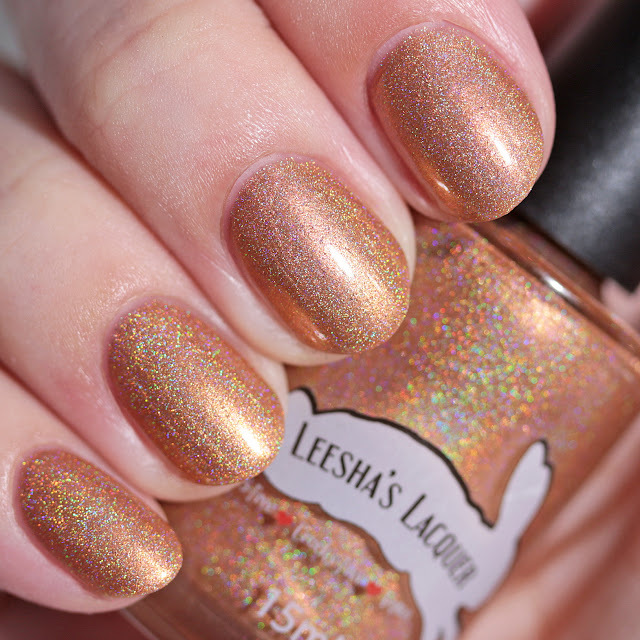 Leesha's Lacquer Sand in My Ice Cream is an antique brass linear holo shimmer. 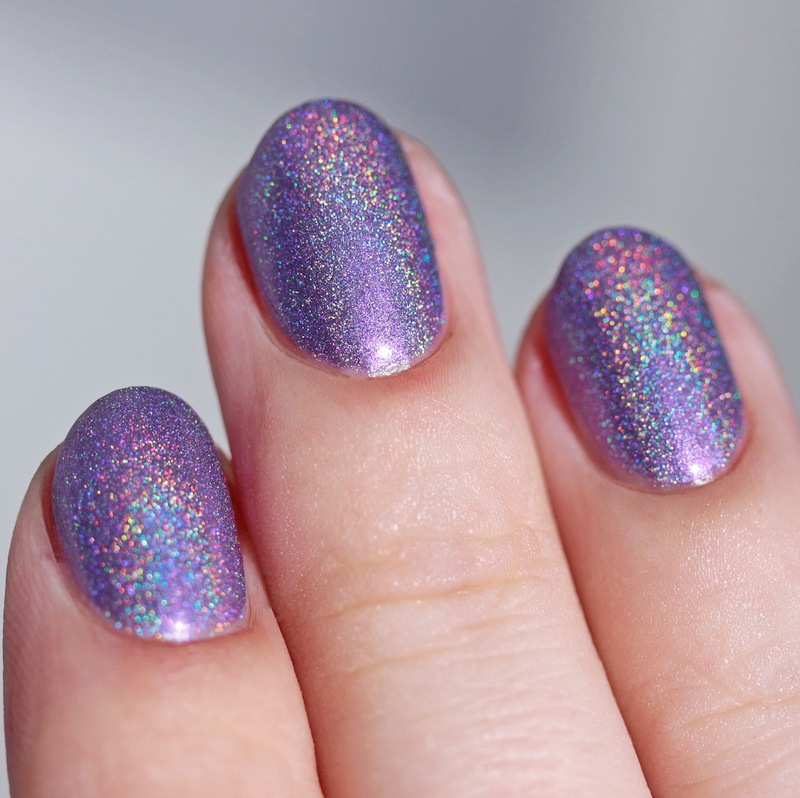 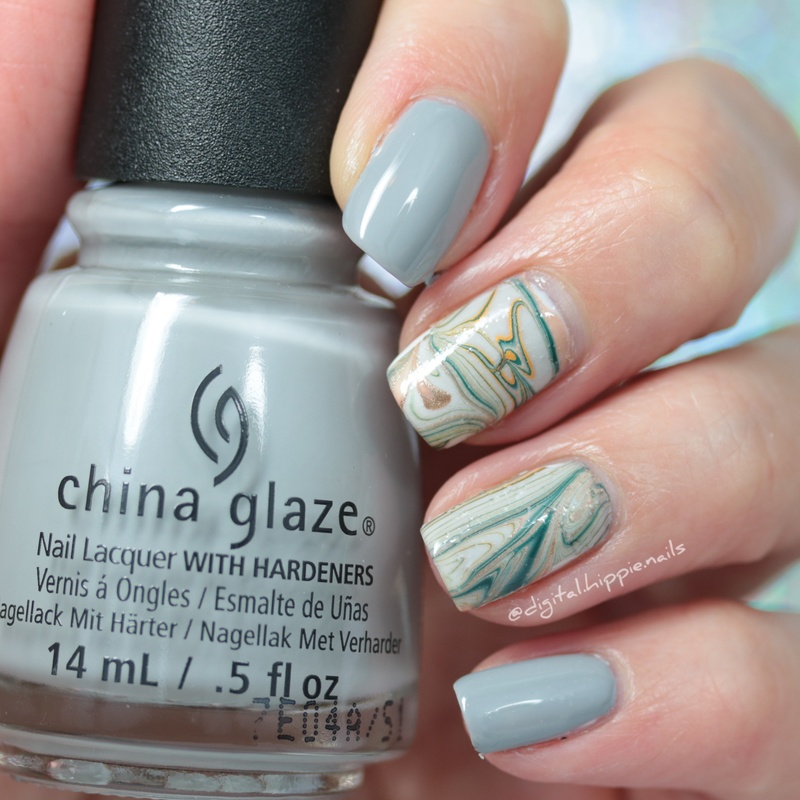 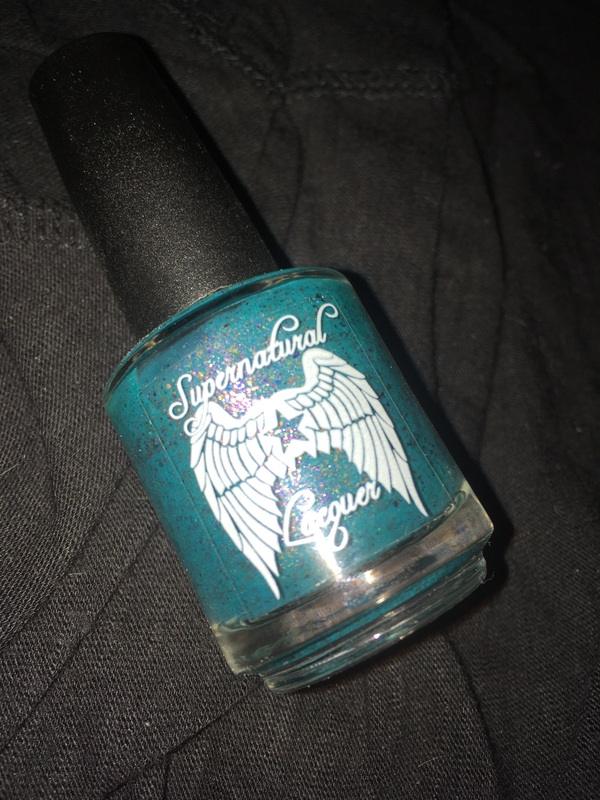 Leesha's Lacquer Surf's Up is a cerulean linear holo shimmer. 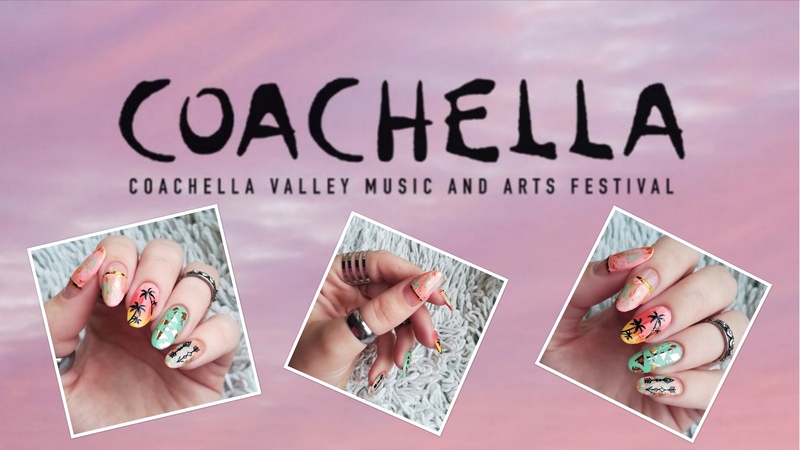 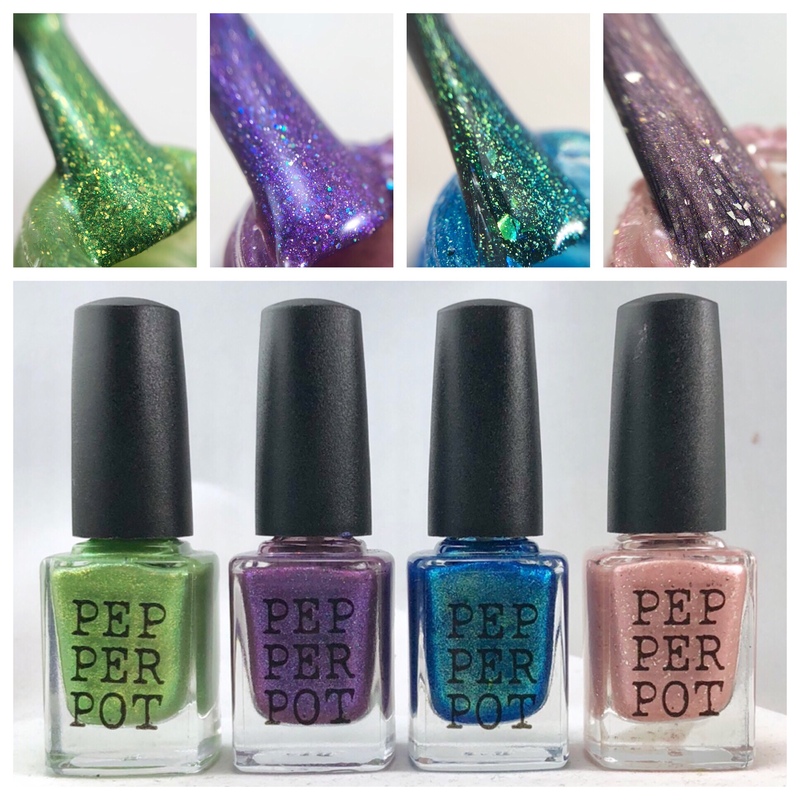 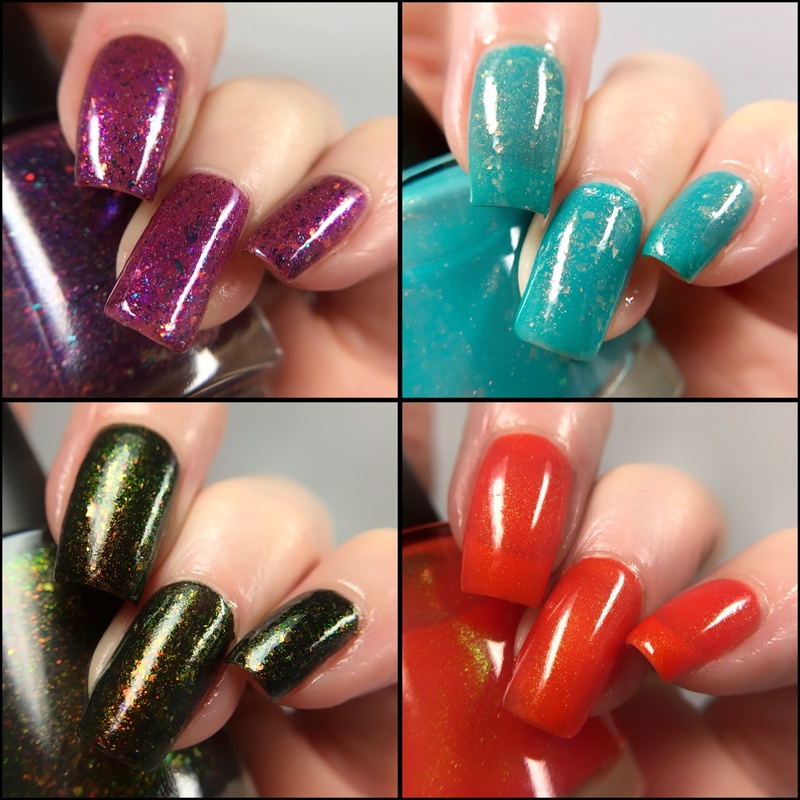 Leesha's Lacquer Beachy Keen Collection is available July 27 and will be priced at $8 each full size (15 ml) or $35 for the set ($5 off) or $4 each mini (7.5ml) or $18 for the set ($2 off). 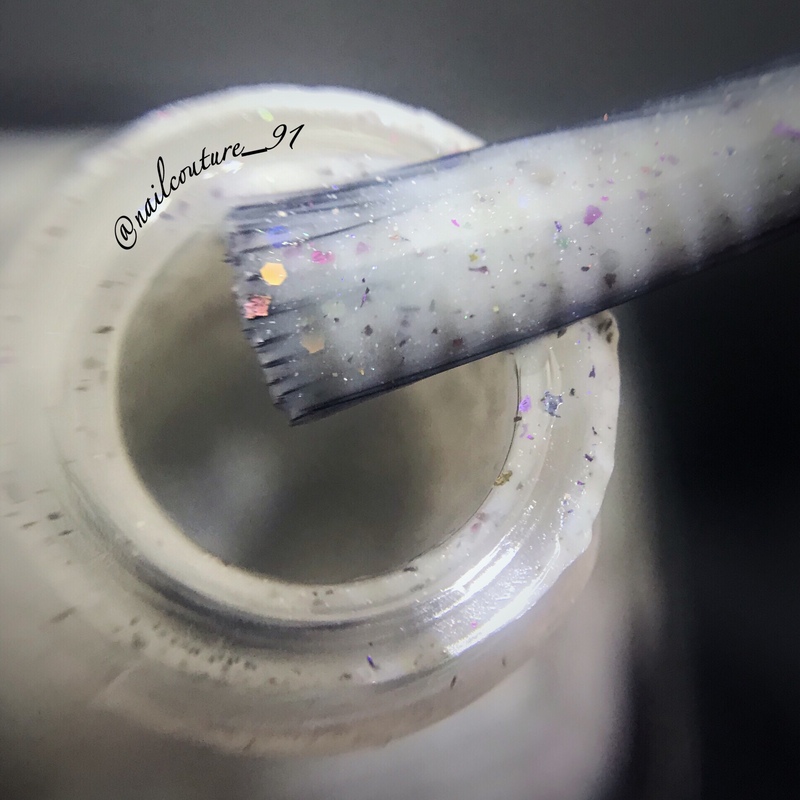 I love that Alicia offers minis and hers are great, with full size bristles on the brush. 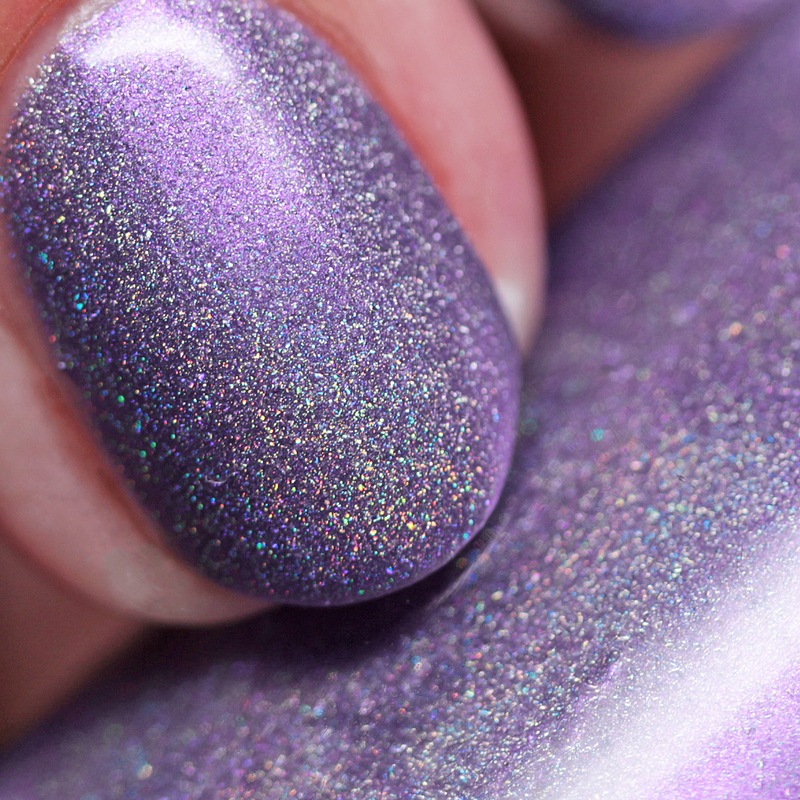 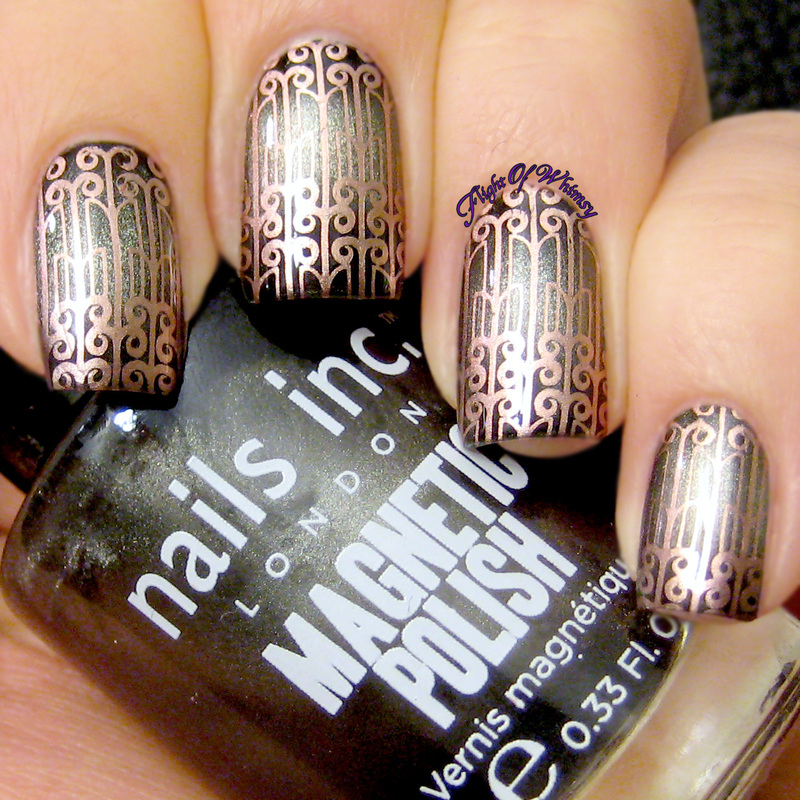 Also check out her awesome shiny and matte top coats, with scents if you like! 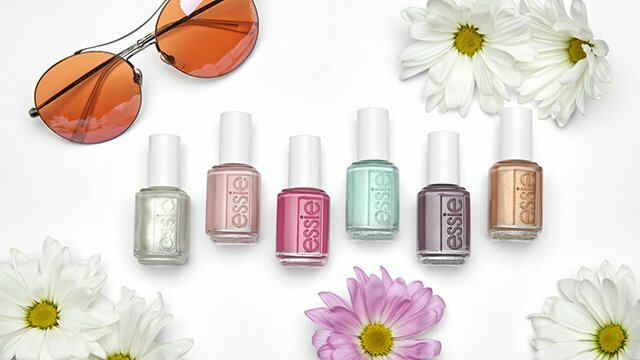 How are you enjoying summer? 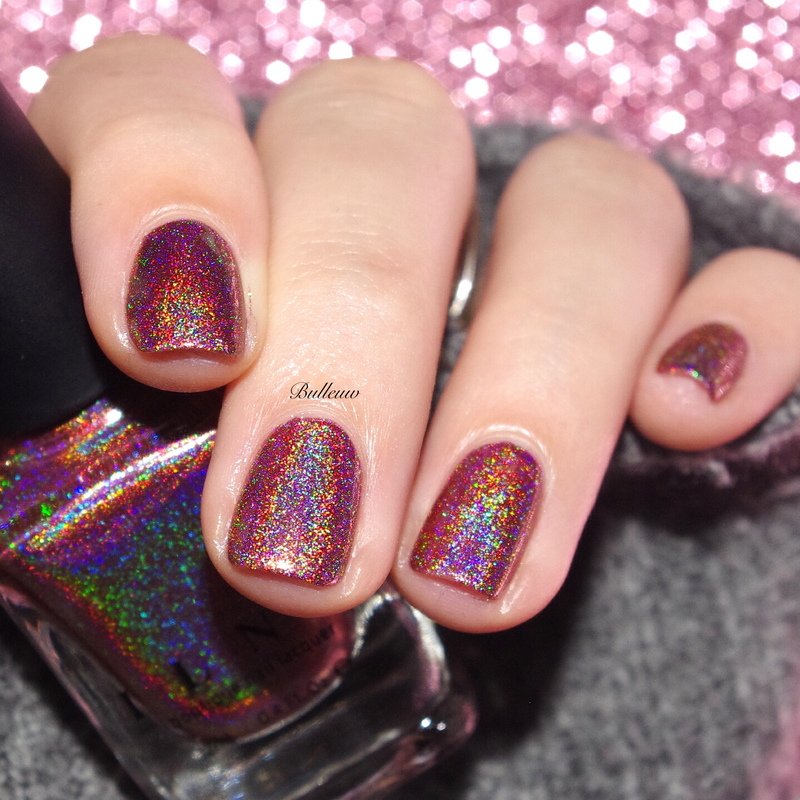 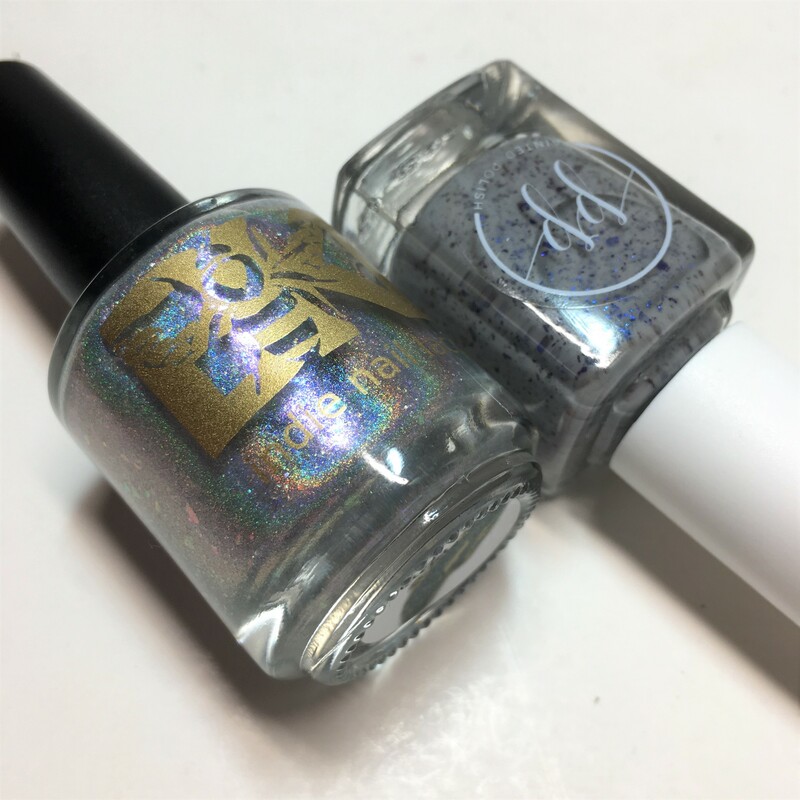 Has yours been holo-licious like it ought to be?